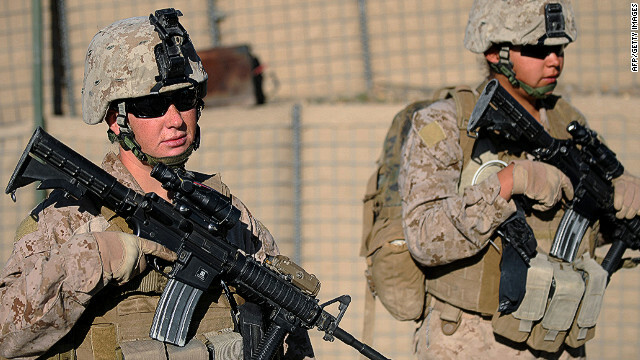 Women marines deployed with Female Engagement Team to interact with Afghan civilians, specifically women and children. Women finally got to be equal to men. That's fine with me if they want to be equal they should be all the way equal, not just some of the way.